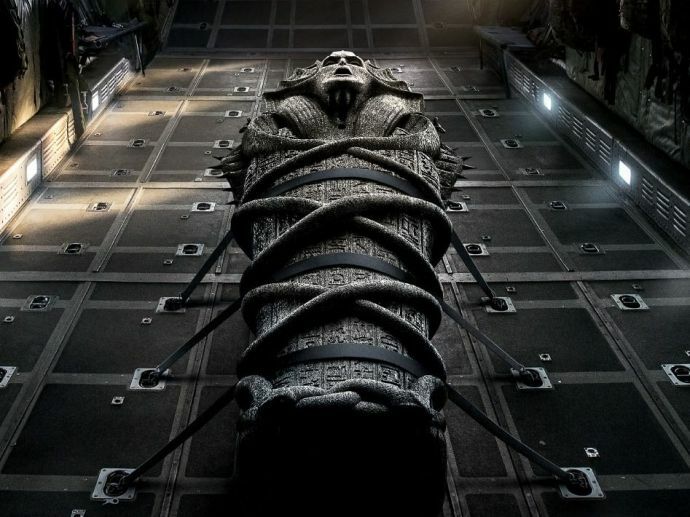 ‘The Mummy’ Teaser Starring Tom Cruise Will Literally Send Shivers Down Your Spine! Horrific teaser will set goosebumps! Tom Cruise with his dashing charisma and charm is back again to enthrall us with his new film, ‘The Mummy’. 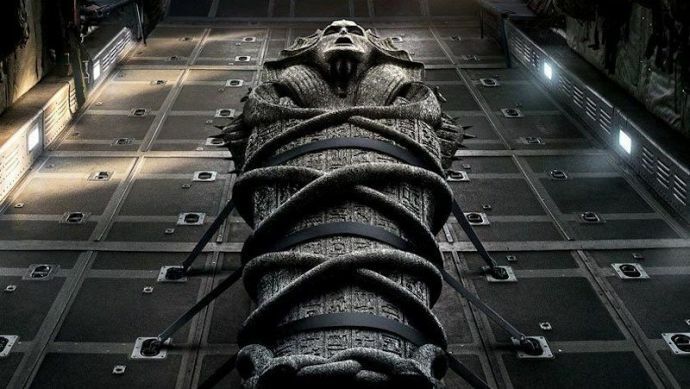 Universal Studios released a teaser for Cruise’s film which also stars Sofia Boutella as the female mummy which apparently was the shocking reveal of the teaser. The teaser is a short one but it speaks volumes about its dark theme and characters and is typical of a monster movie that promises to give an adrenaline rush. They also released a poster which looked equally menacing and baleful.